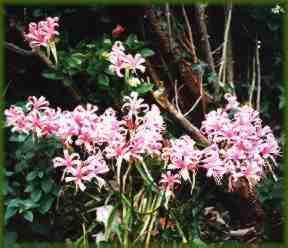 The flowering stalks of the Nerine appear before the leaves. 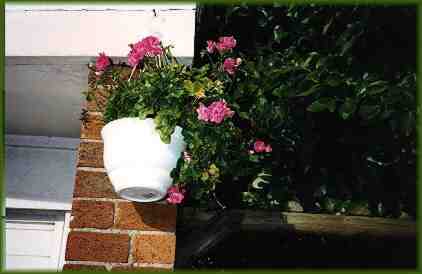 The hanging baskets will provide flowers until the first frost. 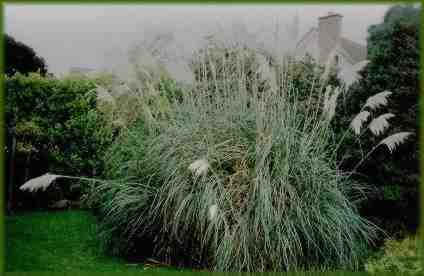 The proud heads of the Pampas grass on a grey autumn day.